Virginia International Logistics offer the storage of chilled & dry goods, cross-docking and ‘picking and packing’. Our new Logistics centre is opened in Kells, Co. Meath located just 2 minutes from the M3 Motorway. We also operate two further warehouses which are located on the N3, just 80 kilometres northwest of Dublin and also just outside of Dublin City in Ballycoolin, Dublin 11, close to the M50 motorway and Dublin airport. 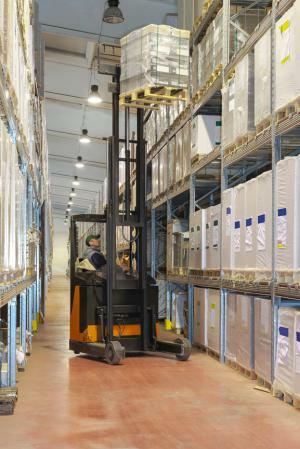 All warehouse sites are in a secure location and are monitored with CCTV coverage.